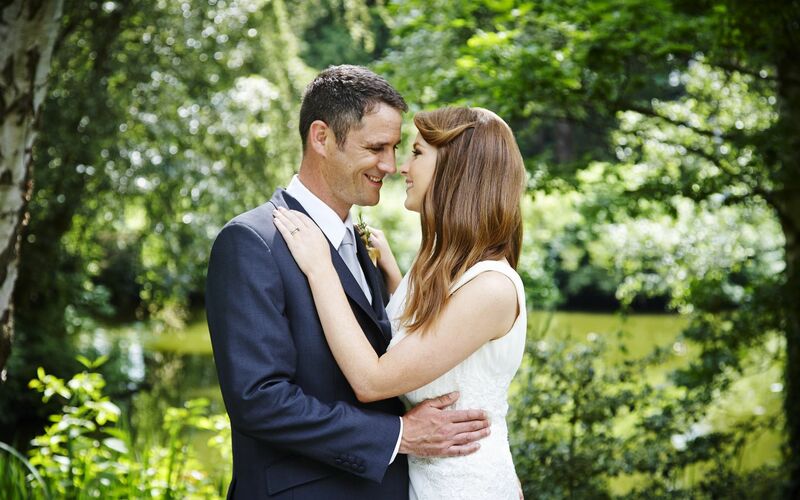 Civil Ceremonies in Dublin are becoming increasingly popular for wedding couples in Ireland. 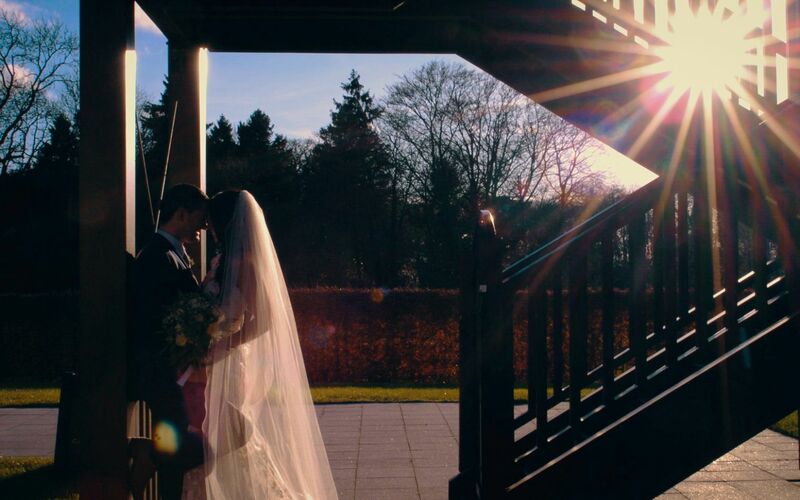 The management and staff at Castleknock Hotel Dublin understand that your wedding day is extremely special to you both and that you may have some personal requirements. 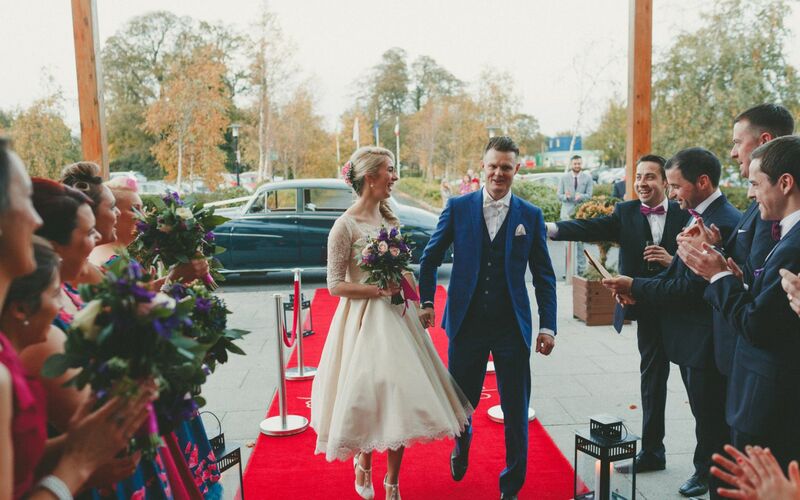 All civil ceremonies can be tailored to your own specific requirements making the hotel one of the most impressive wedding venues in Dublin. 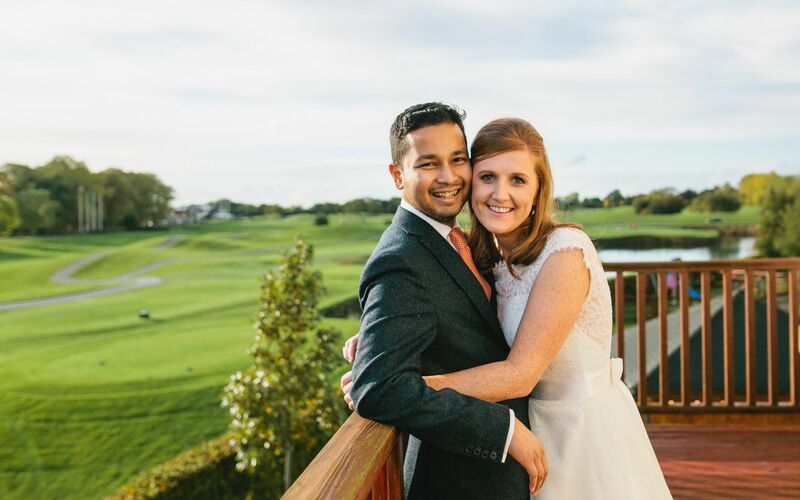 Castleknock Hotel has a number of different options available to suit every couple hoping to have a civil ceremony on site in the hotel. 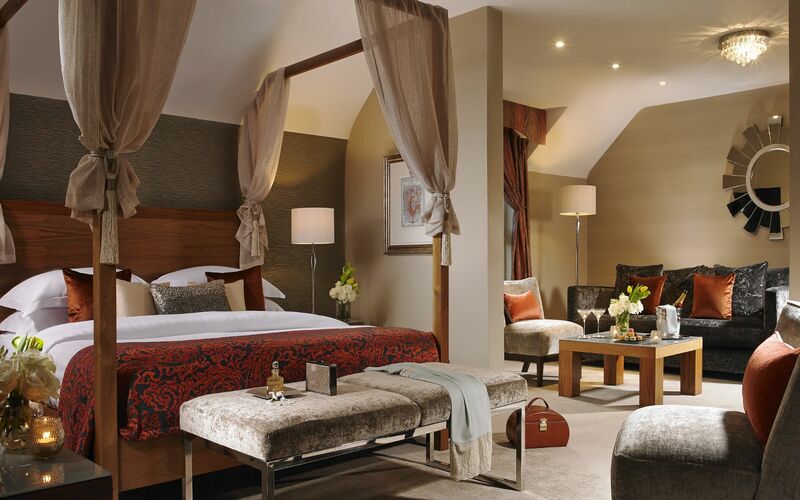 The Castleknock Suite is the perfect room for small intimate ceremonies. Seating up to 80 guests, the room has a small balcony in behind the ceremonial table which overlooks the local countryside and lake. 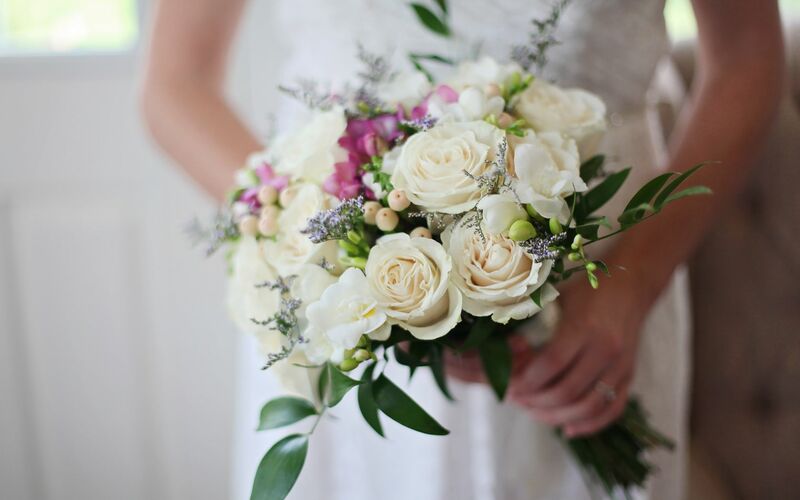 Our ceremonies can also take place in our Walnut Suite which can accommodate up to 160 guests. 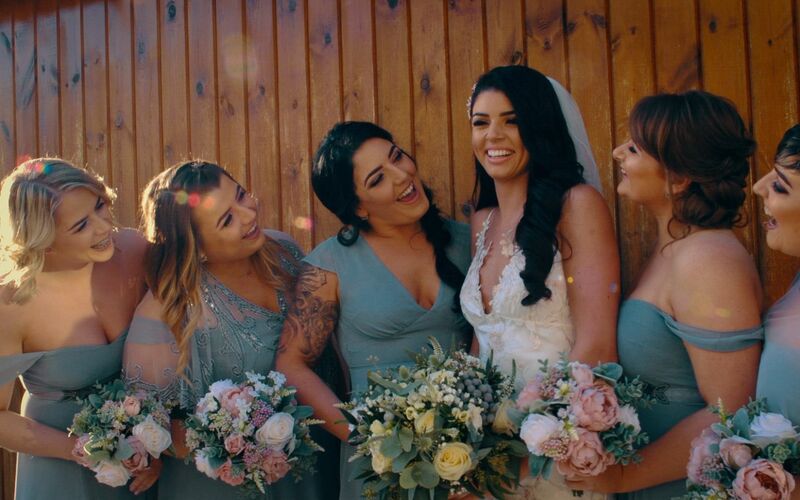 If you are getting married by civil ceremony in a Registry Office or other approved place, you should approach the Registrar of Civil Marriages for the district in which you intend to marry for information on how to proceed.